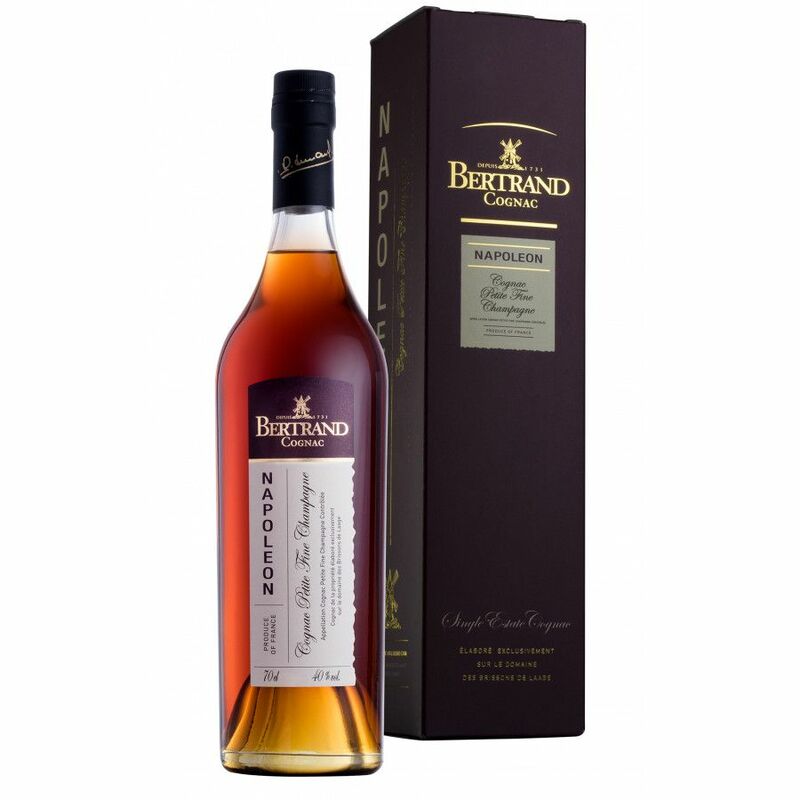 The Bertrand Napoleon Cognac is a single estate cognac created from Ugni Blanc and Colombard grapes grown in the Petite Fine Champagne terroir of the region. The eaux-de-vie that makes up this delightful blend has been aged for around 20 years, allowing plenty of time for the aromas of the limousin oak barrels to work their magic on the wine encased within. 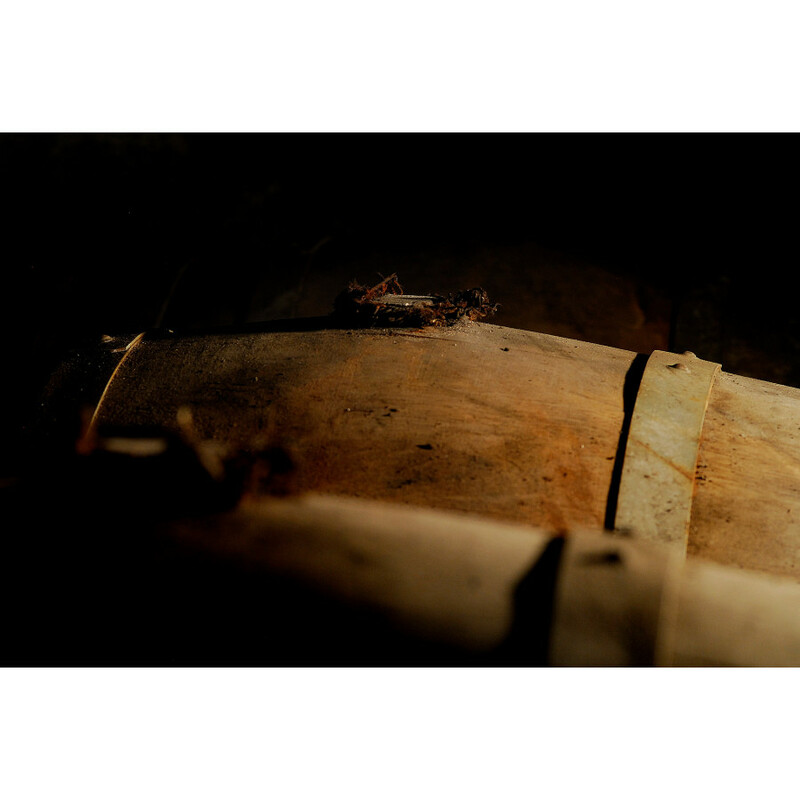 The age of the barrels also plays an important role on the deep robe of the Cognac. The Bertrand family estate is situated in the heart of the Petite Champagne region. All the Cognacs are Single Estate production, from grapes which have been harvested exclusively in their own vineyards, which is their guarantee of authenticity and origin. Wonderfully aromatic, this Cognac is a real sensory experience - from its delightful, dark amber color on the eye, it is fruity and spicy on the nose, with notes of nut and cacao on the palate. And, as you'd expect from a cognac of this age and cru the finish is long and satisfying. 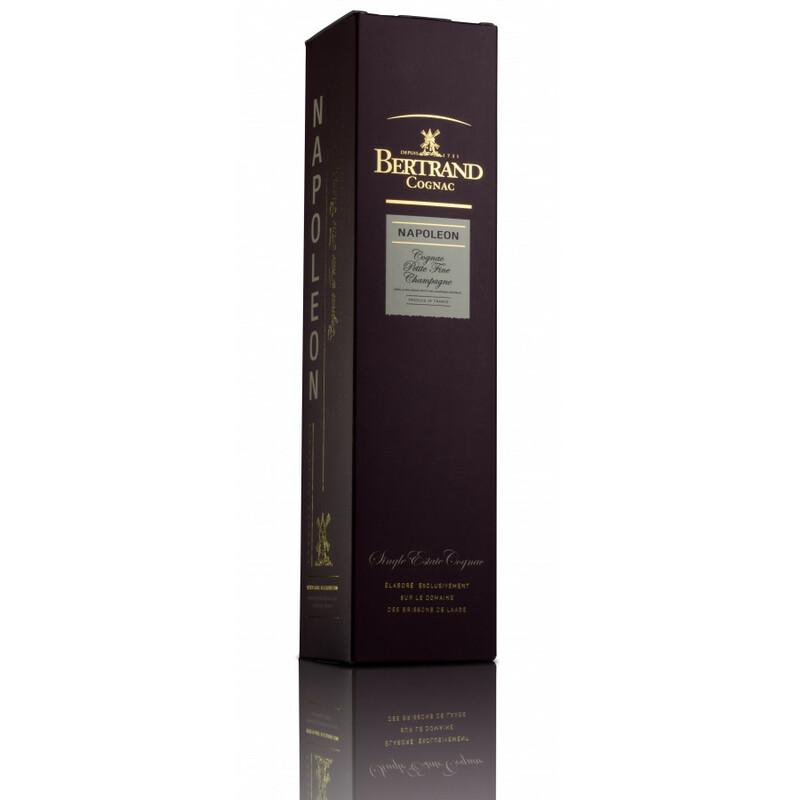 Presented in a sleek contemporary bottle and sleeve it is an attractive addition for the Cognac enthusiast. A perfect way to finish an evening, to be enjoyed neat. 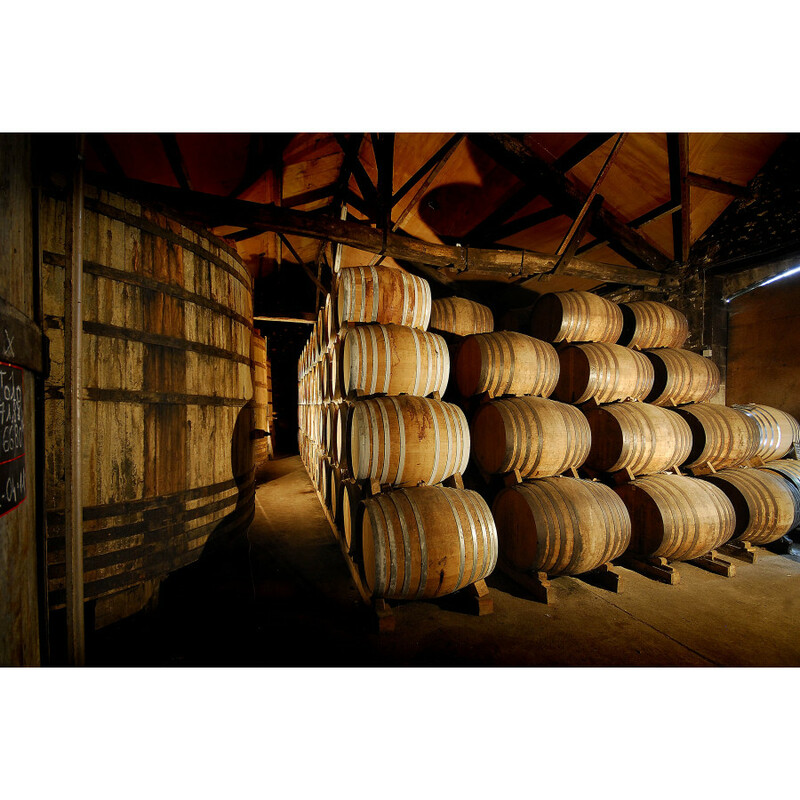 Don't miss our blog article about Bertrand Cognac: Strength, Passion and Female Influence. 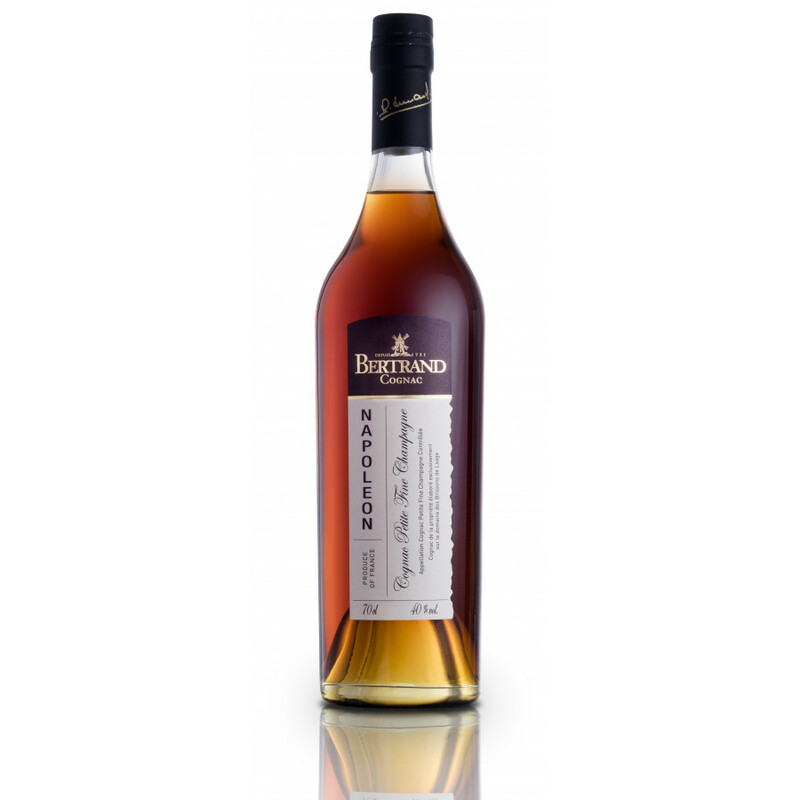 Recognized amongst its peers, the Bertrand Napoleon Cognac won the gold medal (and 93 points) at the 2014 Beverage Testing Institute, in Chicago.